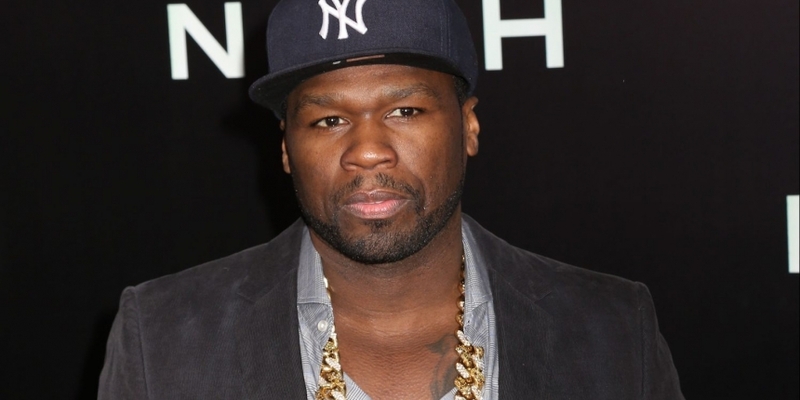 Performance artist 50 Cent Jackson may not be a bitcoin millionaire after all. The American rapper, whose real name is Curtis Jackson, stated in a bankruptcy court filing obtained by The Blast that he “has never owned, and does not now own, a bitcoin account or any bitcoin,” and nor have his businesses. The filing was submitted on Feb. 23. He said further in a comment thread that he had forgotten that he had the bitcoin. The post has since been removed from his account. Jackson claims in the newly-filed court documents that a third-party company handled the bitcoin transactions and that they were immediately converted to U.S. dollars. Based on print-outs from Jackson’s BitPay account that were included in the filing, TechCrunch estimates the total bitcoin payments received for the album to be much lower than the figure initially reported by TMZ, suggesting Jackson reaped around 6 or 7 BTC, not 700 BTC. The performance artist and entrepreneur claimed in the documents that he did not dispute TMZ’s report because he stood to benefit from the publicity.